TELESCOPIC HANDEL - The Telescoping Handle extends up to 56" allowing you to be able to reach all of those tricky high and hard to reach places without a ladder or step stool. 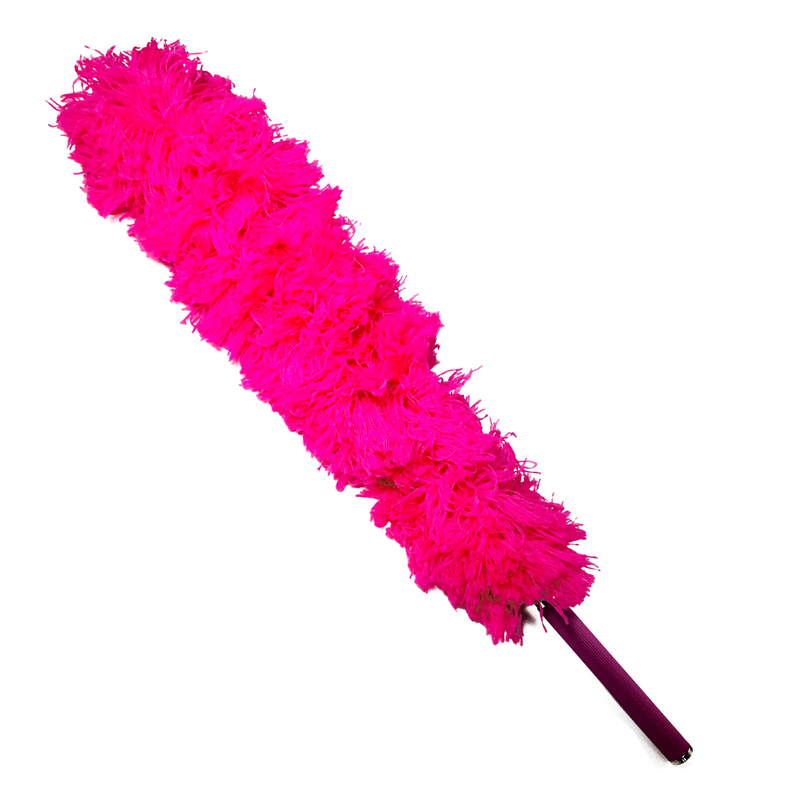 HYPOALLERGENIC - For those who are prone to allergies, our hypo allergenic microfiber duster is designed to not on remove dust but traps it as well preventing the spray and spread of dust. WASHABLE - The microfiber design allows you to wash your duster therefore prolonging it's use and life. ADJUSTABLE - The flexible design allows you to adjust the duster, bending it to the position you need it in for optimal cleaning. STORE ANYWHERE - The dust can collapse to 23 inches allow for easy storing in house keeping kits, closets, cars, office, or cubby. 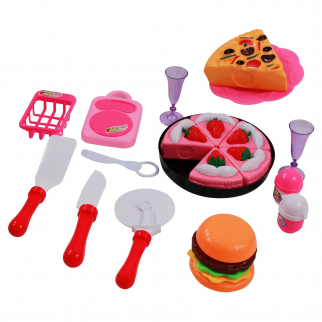 Kidfun Pretend Play Kitchen Playhouse Dessert Chef Pink Toy Set - Cake $ 19.99	• 20% off! 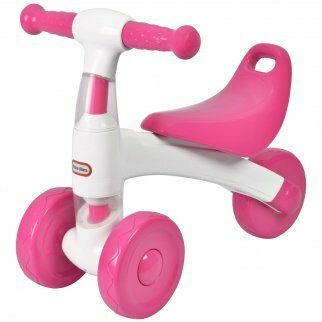 TychoTyke Kids Ride On Little Tikes Toddler Sliding Bike No Pedals Toy - Pink $ 79.99	• 20% off!